material teak,engineered wood.we do as you say. 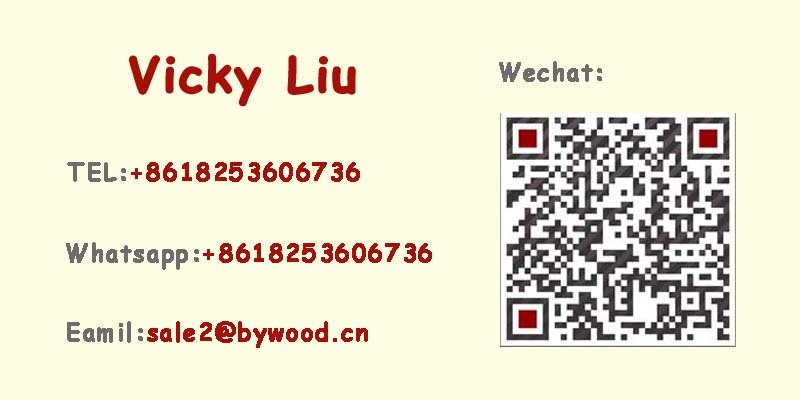 Linyi United International Co.Ltd, built in 2011, is a profesional company deals with all kinds of Plywood, veneers, Wood mouldings, flooring, wood components, logs, doors, windows, furniture, furniture components and other wooden products. 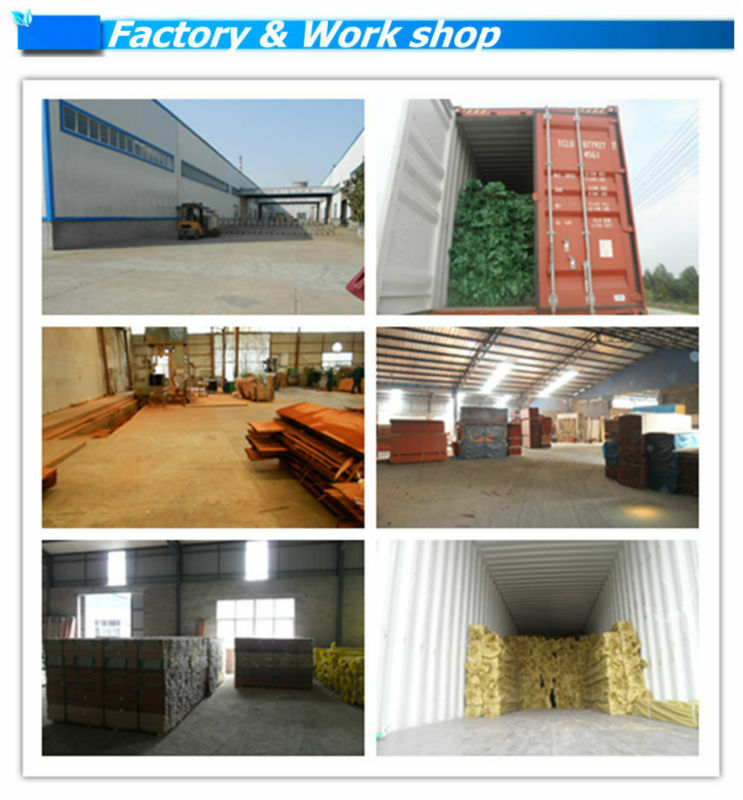 We have our own factory, that is Linyi Zhenhua Wood Industry Co.Ltd. This company was bulit in the year of 1990. mainly makes timber and wood decoration, such as teak, sap elii, sandalwood, ebony,purple sandalwood,red cherry,purple cherry,zebra wood,wenge and so on. 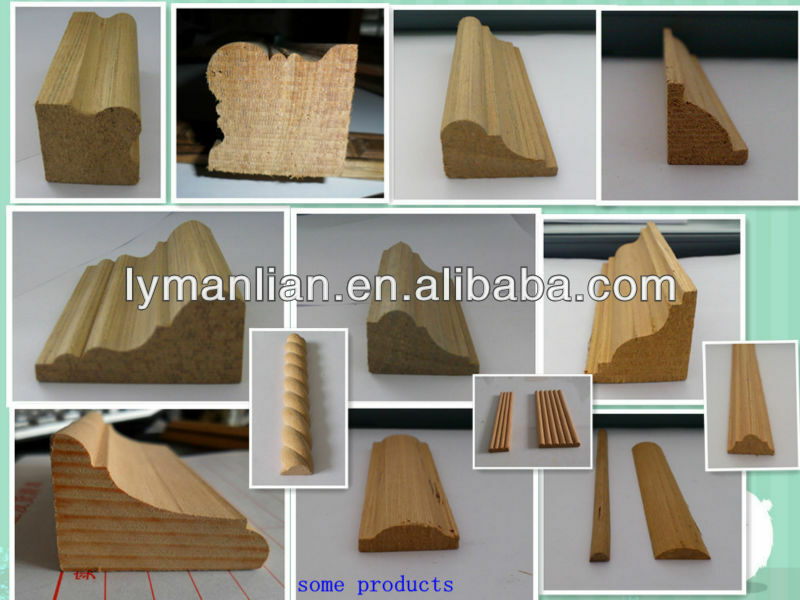 Wood decoration can be made into straight type, designed wood,carveing wood line, arch's bend ,stair rail and other shapes. 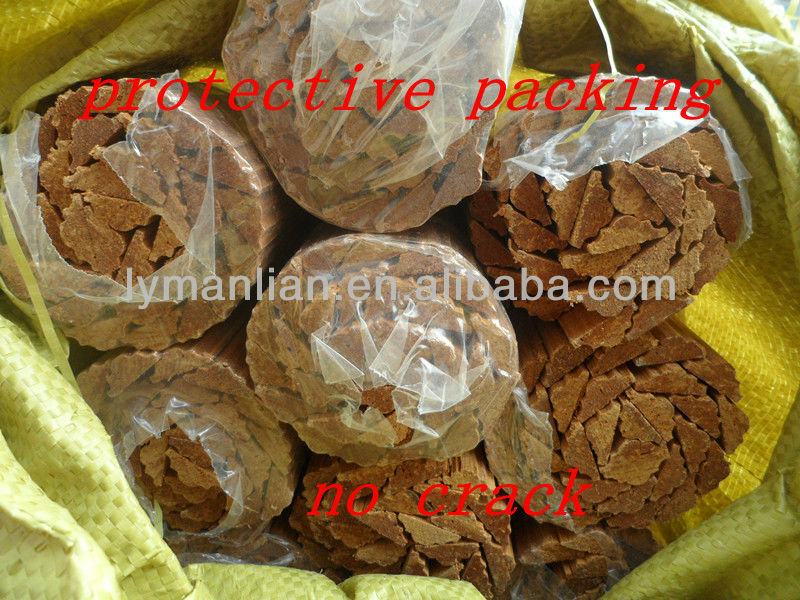 Products have been sold to Nepal,India,Iraq,Qatar and so on. They say: You are a good company. 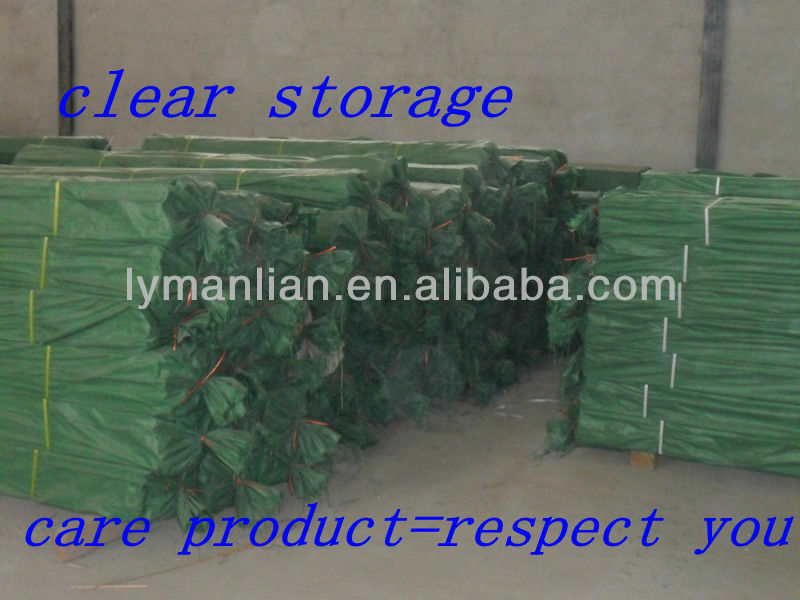 We sincerely welcome all customers from home and abroad to come and visit us, we are waiting your coming at linyi. 4 how to choose the right Wood Moulding? All of our hardwood moludings will wear better than a softwood variety. For exterior Wood Trim we highly suggest Spanish Cedar, Mahogany, or White Oak which are more stable and resist moisture better than our other wood choices. Poplar is used for our paint grade moludings. All of our wood choices can be natural or painted. If you choose to be remain in natural color, the wood you select will be a much more selective decision. If you're specifically buying crown moluding remember that it is usually viewed from a few feet away and that a cheaper Wood Molding can be stained to resemble a more expensive wood. 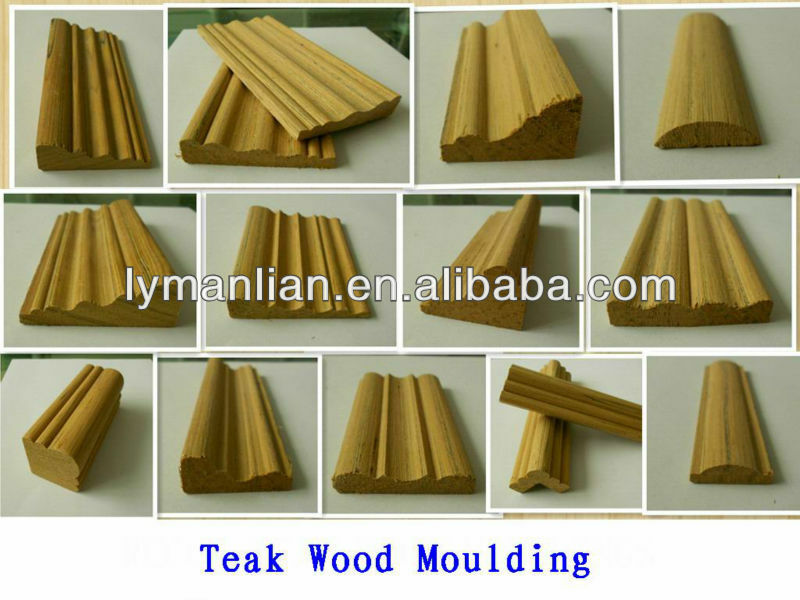 Contact us if you need more details on Wood Decorative Furniture Moulding. 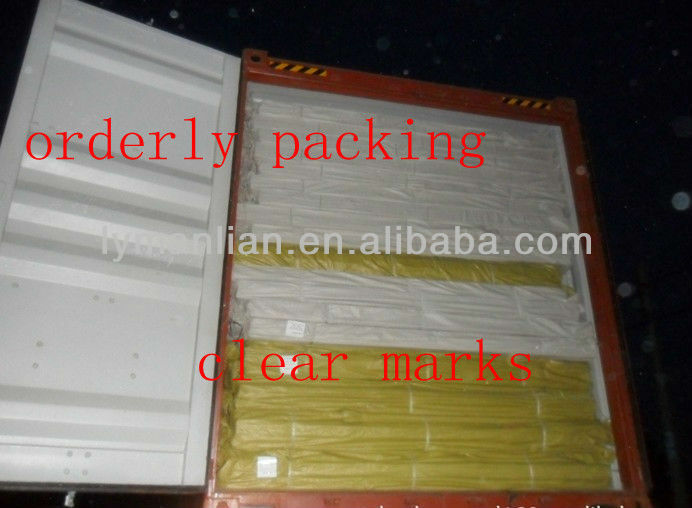 We are ready to answer your questions on packaging, logistics, certification or any other aspects about Wood Moulding、Moulding. If these products fail to match your need, please contact us and we would like to provide relevant information.